Licensed Massage Therapist Cortney Perrine is excited to now be offering massage in Montevallo at Deep Roots Apotheke and Clinic! We couldn’t be more excited to offer this much needed service to the community of Montevallo and the surrounding area! 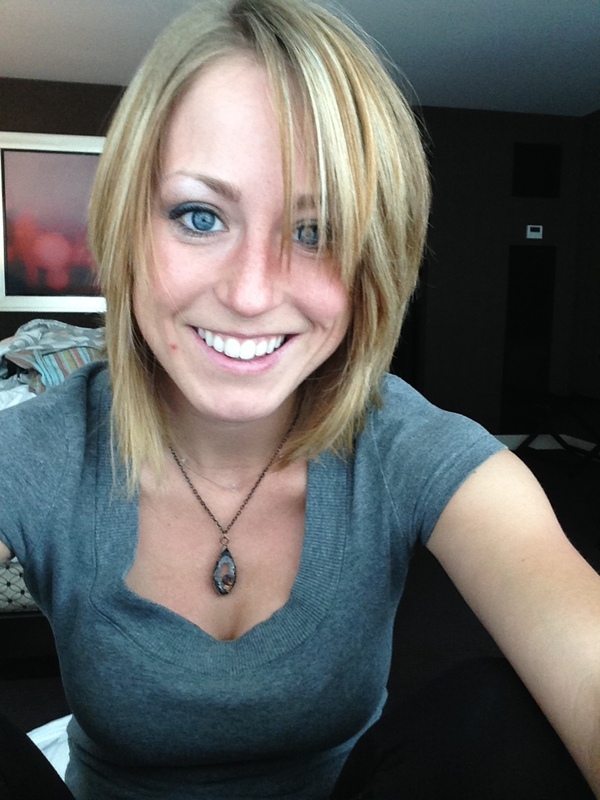 Cortney graduated Birmingham School of Massage in 2011 and has spent the past 7 years growing her practice in Hoover. She recently moved to Montevallo and is excited to offer massage therapy in her new home town. Her purpose with massage is to find and release underlying fascial patterns creating tension. Working alongside chiropractors has given Cortney a unique understanding of the musculoskeletal system and how movement patterns affect the body. In 2017 she graduated yoga teacher training with HereNowYoga, expanding her knowledge on postural alignment and the mind body connection. Cortney believes taking time for massage practice is important for your mental and physical well being. We often don’t realize the stress that we carry, or it’s impact. By creating the time, space, and awareness of our bodies, we can get to the root cause of our discomfort and work from the source. By caring for ourselves this way, we can find a lasting sense of peace. Cortney will be at the Deep Roots Apotheke & Clinic Wednesday through Friday 2:00- 6:00, and appointments are available on weekends as needed.